Tiger Force Roadblock pre-production sample revealed! notpicard, the lucky Joefan who got his hands on an unreleased Training Snake Eyes figure has come through again with another gem, this one quite possibly more desirable than the last. Through sources known only to him, he was able to get a full paint sample test shot of the unreleased Tiger Force Roadblock! This long rumored figure was originally thought to come as a single pack in Wave 15 (judging by silhouettes on the back of Wave 14 carded samples). Until now, however, no actual samples had ever been seen. Well, thanks to notpicard and the guys at JoeIntel, we can now get our first glimpse at this figure…check out the thread here, or the images I’ve been allowed to mirror below! One has to wonder that if he managed to get this figure, what else is out there in unreleased form? 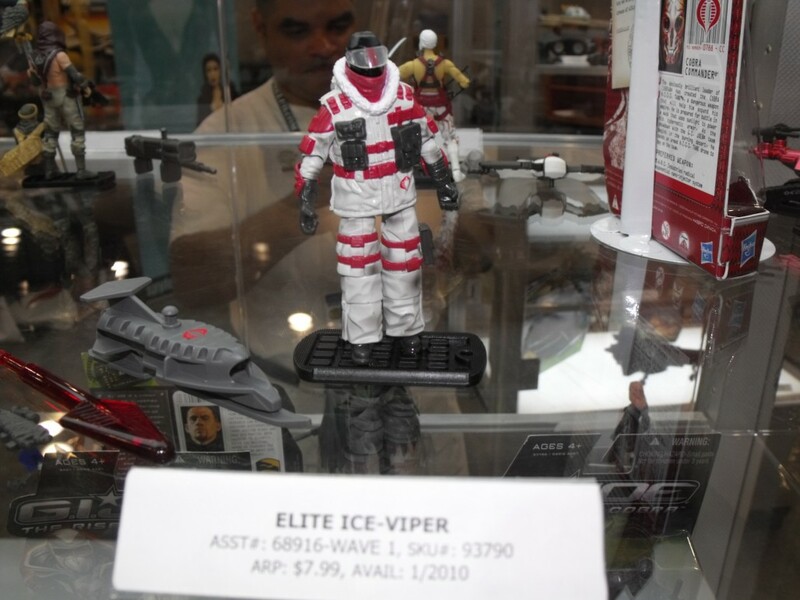 Some of the rumored Python Patrol figures perhaps? I, for one, look forward to the revelations!